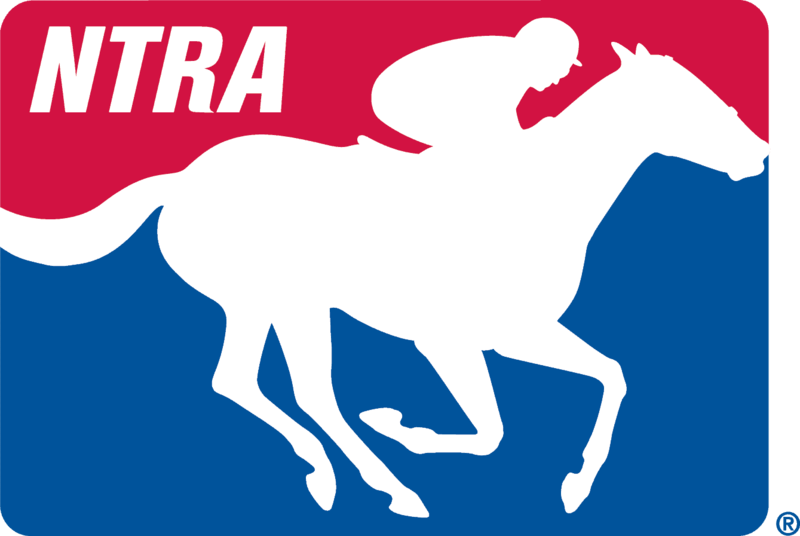 A $3 million National Handicapping Championship (NHC) Tour bonus – the largest prize ever offered in the handicapping contest world – will be awarded to any horseplayer who wins the Breeders’ Cup Betting Challenge (BCBC) November 4-5 and the Daily Racing Form/NTRA National Handicapping Championship (NHC) next January 27-29, the NTRA and Breeders’ Cup announced today. The “NHC Tour $3,000,000 Double” starts with the $1 million-estimated BCBC, a lucrative live bankroll contest with a $10,000 buy-in, and continues with NHC 18, the world’s richest and most prestigious handicapping contest, worth an estimated $2.8 million in cash and prizes. The bonus was first revealed during today’s NBC Sports broadcast of the $1 million Betfair.com Haskell Invitational from Monmouth Park in Oceanport, N.J.
Last year’s BCBC winner earned more than $300,000 and first prize at the NHC is $800,000, meaning that successful completion of the NHC Tour Double would be worth more than $4.1 million. Players must be current members of the NHC Tour ($50) to be eligible to win the lucrative bonus.